Hot spring located in a quiet site in between mountains. 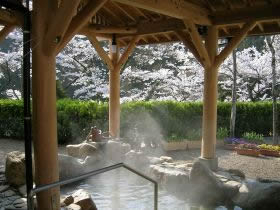 Opened in 2004 Spring after renovation with newly added outside bath and sauna. Have a relaxing time in the music of river streams.